Maharaja Sir Kishen Pershad was a popular leader, who was also well versed in Urdu poetry and literature. 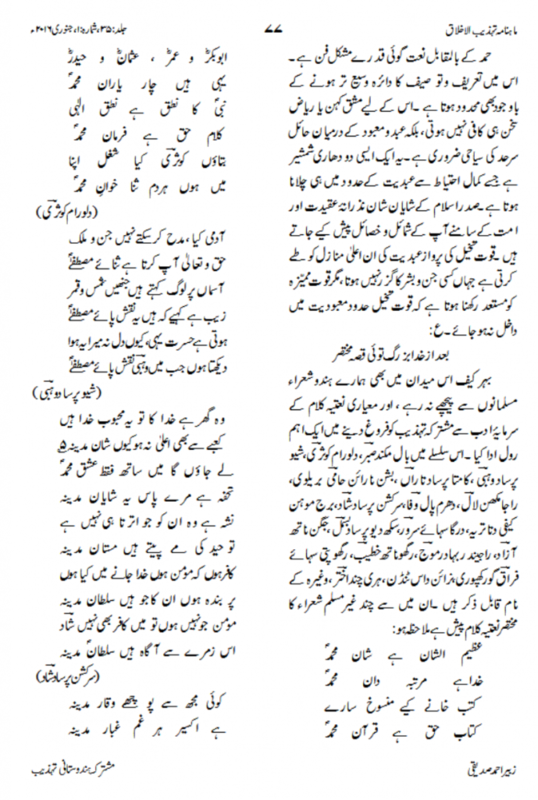 He was an excellent poet himself also and during his governance Urdu Adab flourished greatly. Naat Sharif was one of the most beautiful and popular genres in poetry, and Hyderabad Deccan was known for Naat Poets. 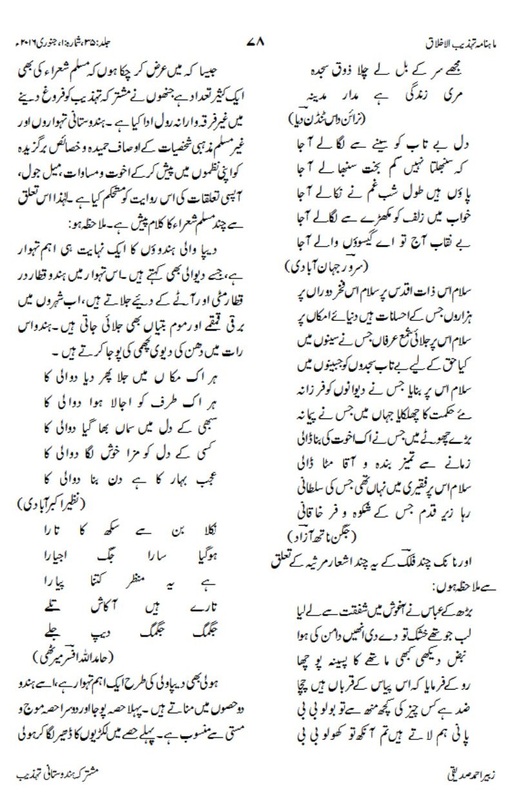 Describing the glory of Prophet Muhammad SAW was not only confined to Muslims, but many Hindu and Sikh poets also send their praise in form of Naat Sharif. 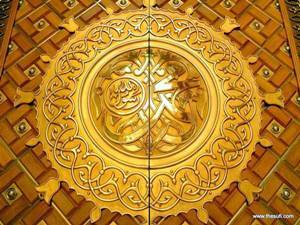 Tags: Muhammad S.A.W.Naat Rasool-e-Maqbool S.A.W.